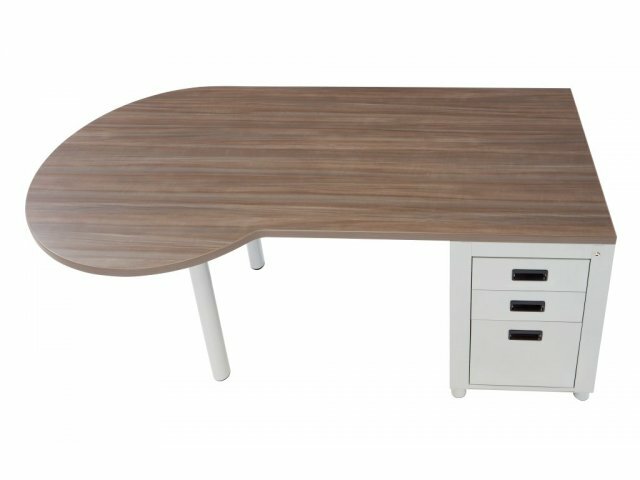 The Nate Peninsula Teachers desk has a large work surface, which allows educators to work with one or two students while seated at the desk. The attractive yet subtle, modern style will fit in perfectly with any classroom decor. With plenty of storage space in two box drawers and one file drawer, teachers will be able to keep any supplies they need close at hand. 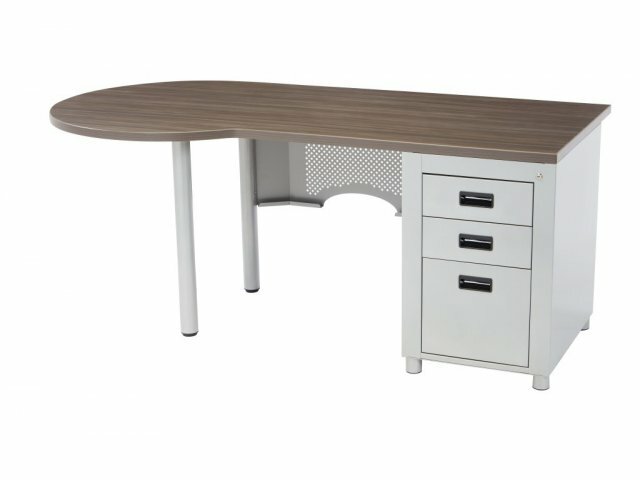 This cool teachers desk is as durable as it is functional. 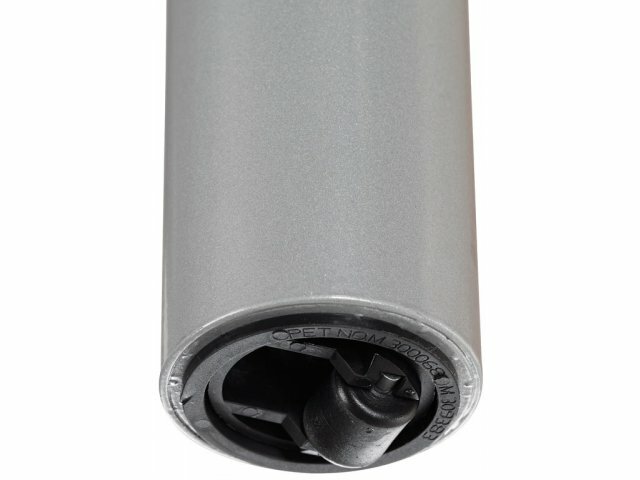 The high-pressure laminate tabletop is supported by 16-gauge steel legs, screwed into heavy-duty table inserts. 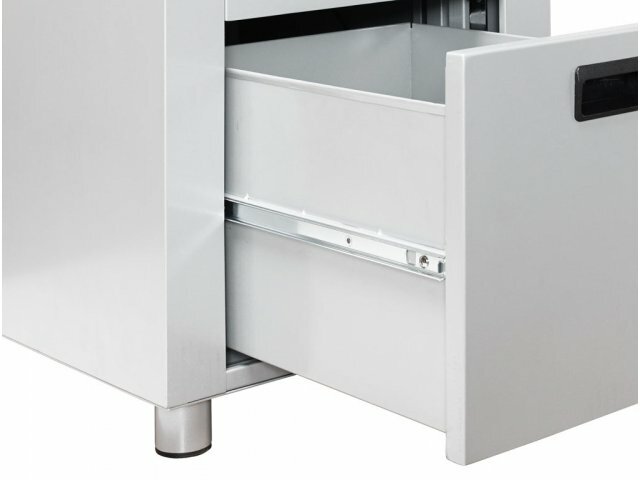 A pierced, 18-gauge steel modesty panel provides a more private workspace, while two inset casters facilitate smooth, wheelbarrow-style mobility. With so many great features, educators can maximize their productivity, and help their students learn in the best way possible. 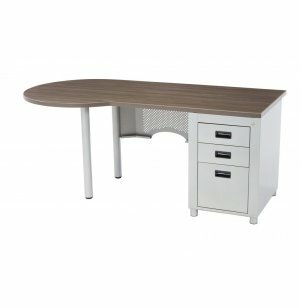 Extended Workspace: The "peninsula" shape allows teachers to work individually with students, while seated at the desk. 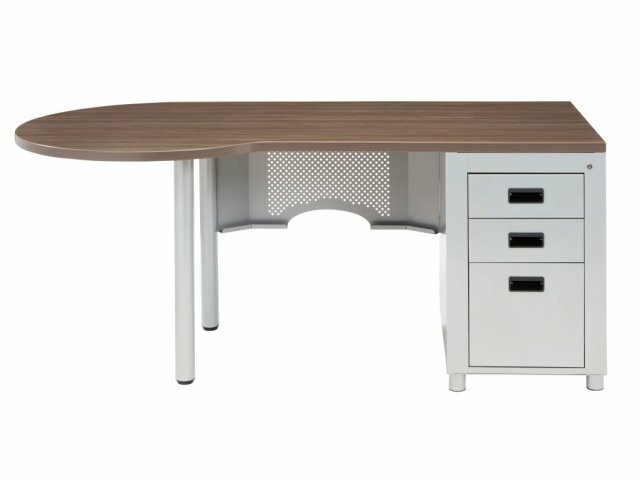 Smooth Worksurface: Desktop is 1.125" fiberboard with a high-pressure laminate surface and 2mm edge banding. Color Selection: Available in a choice of beautiful finishes that will complement your classroom décor. 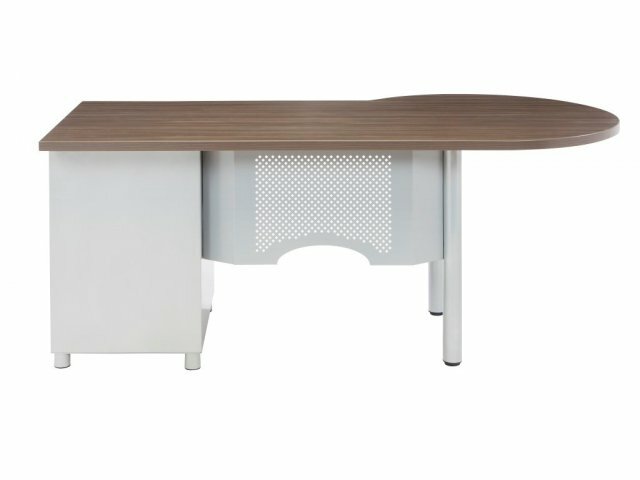 Tasteful Aesthetics: The pierced, powder-coated, 18-gauge steel modesty panel creates a comfortable, private workspace.